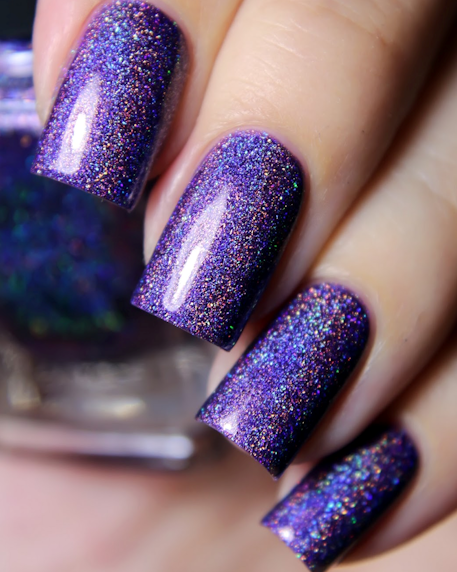 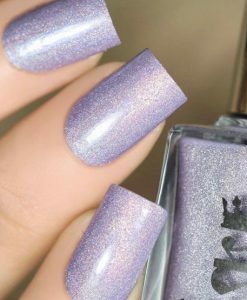 Walking Home is a deliciously juicy grape holographic nail polish that is sure to drop jaws! 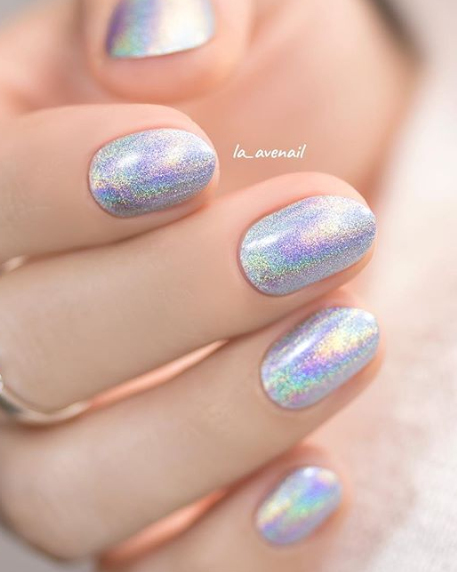 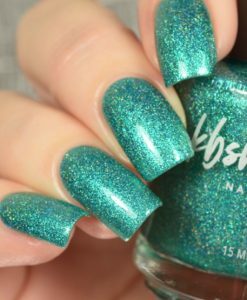 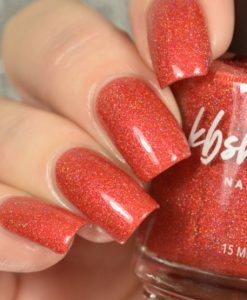 Step outside with this beautiful Ultra Holo on your fingertips and you’ll gush at the blindingly incredible sparkle radiating from your nails. 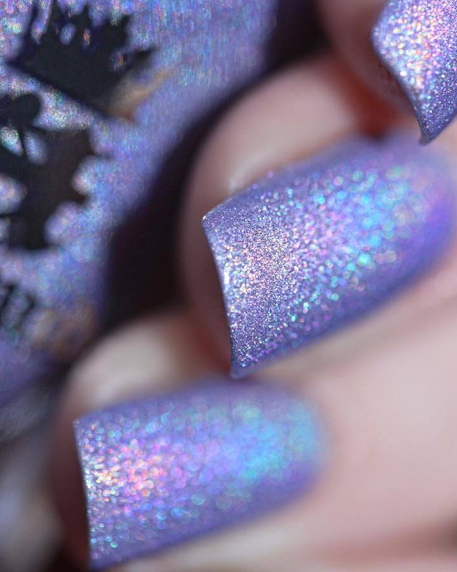 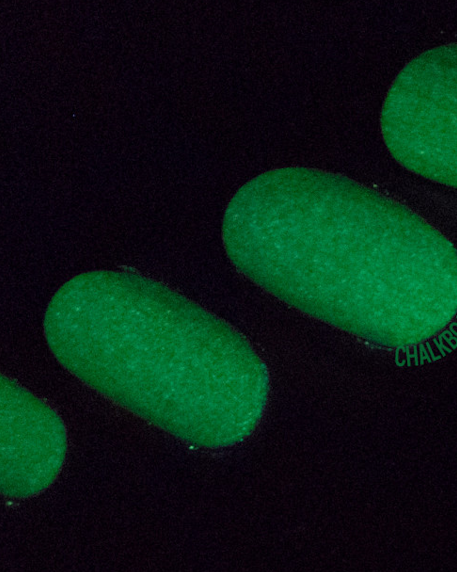 Walking Home is part of ILNP’s new “Ultra Holo” class of super intense holographic nail polishes; specifically formulated for maximum, in-your-face holographic sparkle! 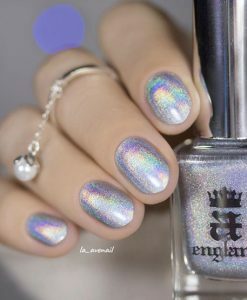 Fully opaque in 2 to 3 coats!